I'm glad that you like the list! Leigh Bardugo is pretty much a given on most of my lists..unless it's a list of negatives of course. I hope you check out the books that you don't know of, I stand behind every book that's listed here. I especially hope that you love Reign of Shadows! Great list and I loved Reign of Shadows by Sophie as well. I also love Leigh Bardugo she is an exceptional fantasy writer. YAY I'm so glad that you like Reign of Shadows and I completely agree that Bardugo is an "exceptional fantasy writer." Sounds like we have a similar tastes in books! Oh my gosh, yes, you must read both of those series! They are amazing!! 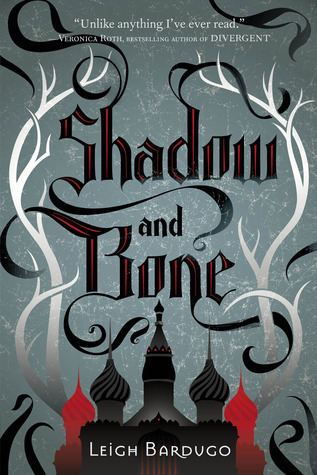 Shadow and Bone is pretty good. A bit too much romance for me, but the action and final battle were epic. I'm a big sucker for romance so it wasn't even close to too much for me lol. The action and battles are pretty epic though. So many amazing books on this list! 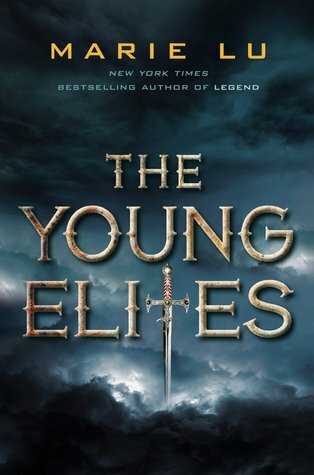 Some of these like Shadow and Bone and The Orphan Queen, i've been meaning to read forever. I highly recommend everything Leigh Bardugo!! Trust me, she's an amazing author. I'm glad that we agree on my other choices. Did you read The Rose Society? It broke my heart haha. In a good way though. I have Shadow and Bone sitting on my shelf right now. I've been meaning to get it to.I always hear people talk about the Darkling. I love Under the Never Sky (mostly because of Perry <3). 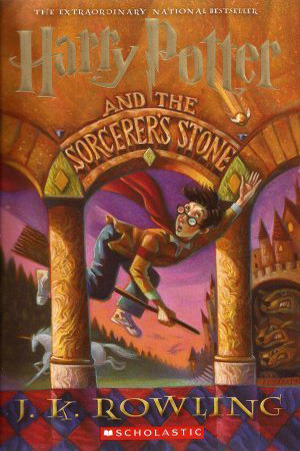 I have only read the first book. I don't know why I've never finished the series. Girl, you need to read Shadow and Bone immediately. That's an order, missy! Under the Never Sky is amazing and I ADORE Perry. You need to read the other two books, I'm sure you'll love them! 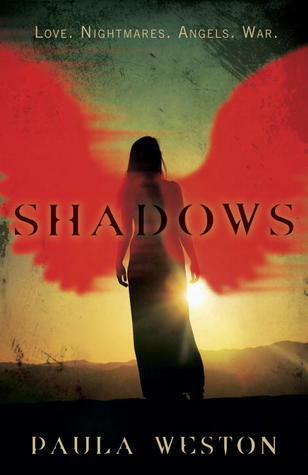 "Reign of Shadows" - That cover is wonderful! I have a couple of these on my TBR list, like "Six of Crows" and "The Wrath and the Dawn". 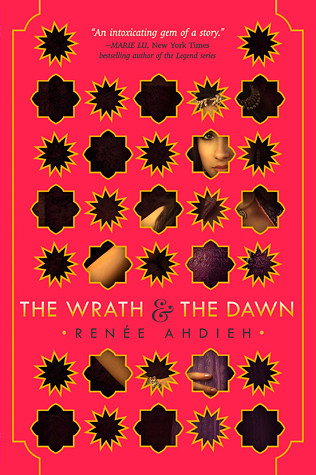 You really need to read The Wrath and The Dawn (I was so upset that I put it off for so long after I read it). 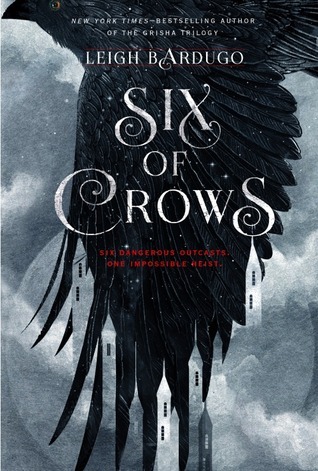 Also, Six of Crows was just publicly released yesterday so I hope you pick it up soon. However, I highly recommend reading The Grisha trilogy first, Six of Crows will make much more sense to you then and you'll like it even more. Under the Never Sky is one of my all time favourite series. I've heard a lot of great things about The Grisha trilogy and Six of Crows so I definitely plan on getting my hands on the series soon. I'm hoping to read The Rephaim series by next year as well. Great list. 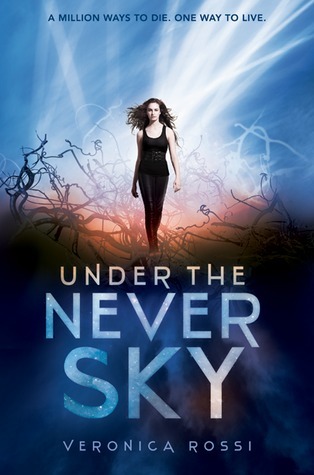 Under the Never Sky is also one of my all time favorite series! It's so amazing and wonderful and..yeah lol. The Rephaim series is so intense and heart-pounding that I couldn't wait for the US releases and had to have them shipped from Australia lol. I hope you love them. This list is everything! I got an ecopy of Reign of Shadows and I'm really excited about it! I love Sophie Jordan! I haven't read any other of Sophie Jordan's books, but I will definitely add them to my TBR now because I love Reign of Shadows I hope you do too! Hi! I don't read much fantasy, so this is a great suggestion list for me :) Thanks! Really? You should try picking a few of these up then. Especially the Bardugo books, starting with Shadow and Bone all the way down to Six of Crows. I hope that you find some fantasy that you like! *drools over entire list* I completely agree with your choices! I'm really looking forward to reading Reign of Shadows! My TTT! I think you'll really like Reign of Shadows and I can't wait to hear what you think! Awesome list! 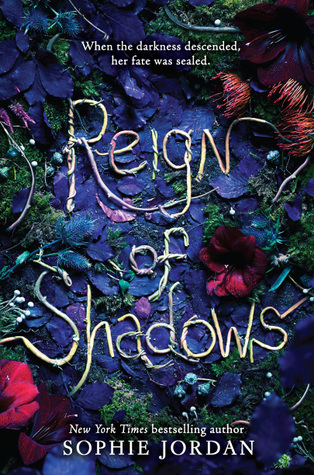 I'm so jealous that you got to read Reign of Shadows, the cover of that book is SOOOOO pretty! I've read most of these books and definitely agree that they're good books to check out if you like YA fantasy! I just haven't read any of the Leigh Bardugo ones yet, Reign of Shadows, or Shadows, but I will definitely be checking them out! Girl, you know how I feel about the Bardugo books. You need to read them!! Reign of Shadows is awesome and I really hope that you like it. I got halfway through book 5 of Harry Potter and never picked them back up... it's been two years *goes to corner* I still need to read The Wrath and the Dawn but I'll be doing it soon because everyone seems to love it! But Harry Potter and The Order of the Phoenix is my favorite one!! It is slow at first but the second half is AMAZING. You need to finish it and the rest of the series! The Wrath and the Dawn is wonderful. I was so upset with myself when I finished it that I hadn't picked it up sooner. 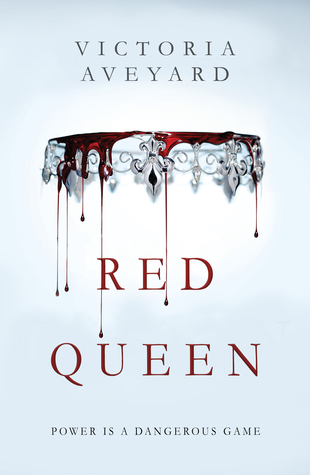 Red Queen is on my TBR! Yes to everything on this list! Also, super jealous you got to read Reign of Shadows already and happy to hear that you enjoyed it. Can't wait for that one! I'm glad you like the list! Reign of Shadows is awesome, I hope you enjoy it as much as I did! i've read most of this except orphan queen, reign of shadows and harry potter and buT I SHOULD REALLY GET ON IT AND READ IT SOON. did you like orphan queen? what did you think of reign of shadows? YOU HAVEN'T READ HARRY POTTER?! *disappointed head shake* Where have I gone wrong? THIS LIST IS PERFECTION!!! Okay, so maybe I only read 3 of the books you mentioned, but the others are books I have been DYING to read! Great post!! I'm glad you like it! I hope you read the other books on this list and love them!!! OMG BRITTANY!!! UNDER THE NEVER SKY IS ONE OF MY FAVORITE SERIES TOO!!! 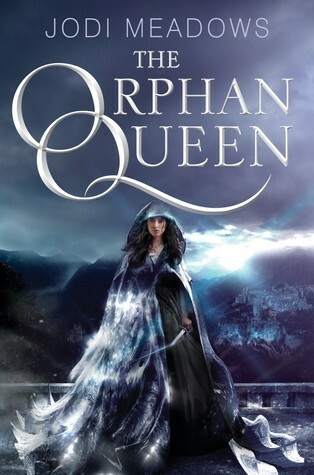 <3 The Orphan Queen!!! YAYYY NOW WE HAVE EVEN MORE IN COMMON!